A few years ago, Kotaku introduced online nicknames for Japanese fans of the three gaming platforms. Now, let’s take a look at monikers given to Korean fans of Sony, Microsoft, and Nintendo. Via tipster Sang, here areinternet nicknames for gaming’s three corporate platform holders. Keep in mind, these are online nicknames and are most likely to be found in gaming forums’ comments. Naenyun Station (내년스테이션): Literally, “Next Year Station.” The reason for this is that in South Korea many of the announcements are for the following year, hence the deprecating “Next Year Station” nickname. Recently, the term seems less common. Bbak One (빡원): “Bbak” is slang for something that ticks you off, and “One” refers to “Xbox One.” The reason why “Bbak One” is sometimes used online in Korea is that the console has fewer exclusives than the PS4 and fewer localized games in South Korea. Ekka (엑까): “Ek” is from “X” (Ek seu), and “kka” is “to kick.” Together, the slang “ekka” refers to those who hate on the Xbox. Similarly, there are also “Plkka” (PlayStation haters) and “Ninkka” (Nintendo haters). Ekjunsa (엑전사): “Ek” is from “X” (Ek seu) written phonetically in Korean. “Junsa” is a warrior. So these fans are X-warriors, fighting for Microsoft’s console no matter what. 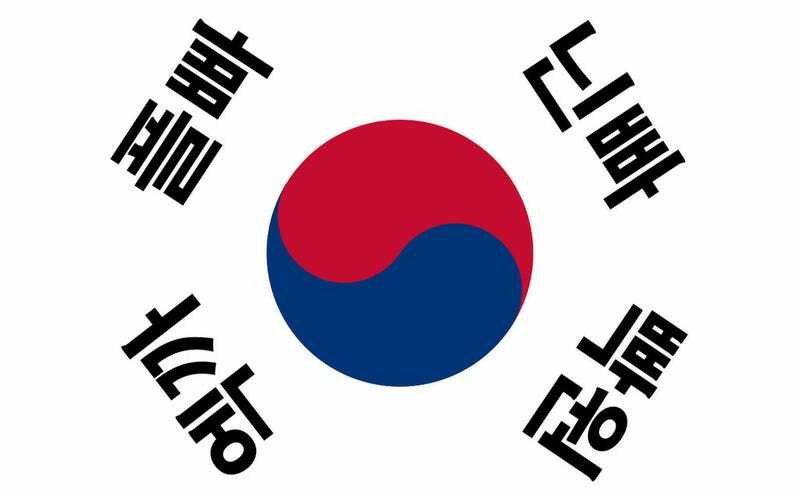 Ninbba (닌빠): “Nin” is from “Nintendo,” while “bba” is short for “bbasoonyi” (obsessive fan) or “bbadori” (brainless dude). This is used for rabid Nintendo fans. Myungtendo (명텐도): The second part of the word “Tendo” is short for “Nintendo.” The first part, “Myung,” refers to former South Korean President Lee Myung-bak who, when the Nintendo DS was printing money, reportedly asked during a cabinet meeting, “Can’t we make something like this?” The comment was ridiculed for its naïveté of not understanding how hard it is to make a successful game system. “Myungtendo” is used when Korean companies or individuals use Nintendo as an aspirational benchmark, with the nuance that the speaker might not realize how difficult such success is. PCs rule gaming in South Korea, but these online console nicknames are a fascinating intersection of language and gaming culture.